Tomorrow is Mother's Day. And it is a day in which I remember all of the mothers in my family that I have known, from myself all the way to my great-grandmother, my 'Buelita, who loved me with the depths of her being. 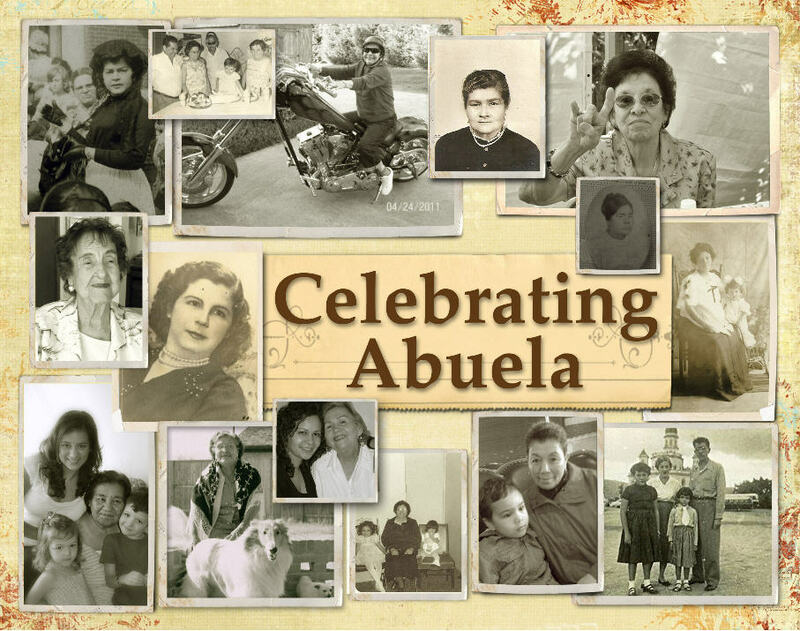 And if you are spending the day remembering your mamas and abuelitas and bisabuelitas, be sure to check out this lovely Mother's Day gift to you from my friends at the Tiki Tiki who have created an ebook dedicated to "Celebrating Abuela." It is beautiful, moving, and uplifting. And my 'Buelita's picture is on the front! She's the happy one sitting with her dogs, Palomo and la Chacha. Her name was Casimira Luna Valdez. And she was beautiful. Go download your free ebook now, and treat yourself to a good read. Be sure to leave them a note saying I sent you! Feliz Día de las Madres to all of you.